Facebook was initially designed to enhance online communications, but with the myriad of potential marketing features it offers, it is no wonder that smart, modern businesses are trying to manipulate this social media platform to their advantage. However, those who attempt to execute Facebook marketing might lose friends and break relationships instead of advancing their business. This is because of the marketing nuances delivered via Facebook instead of communication updates which may annoy friends and family. As Facebook requires a personal profile page, businesses would also need to generate one via an employee. It could be a marketer or an owner who must generate a real profile to link up a corporate page. One business approach taken by entrepreneurs is to set up two accounts. This approach is excellent, especially for SOHO entrepreneurs. One Facebook account is meant to interact with their personal contacts while the other is a marketing account which identifies friends who may be labeled as niche business audience. A Facebook account allows a maximum of 5000 contacts which may be sufficient to develop a healthy business operation for some time. However, Facebook allows only one account per person. Hence, the best option is to open a personal account which is later created as a business page to post business materials with an occasional post on the personal page. This would inform personal contacts that the individual has an online business of which they may be interested in to make enquiries or check out the business website. Some may turn into loyal customers with the right offerings. An alternative would be to set up one account purely for marketing purposes. 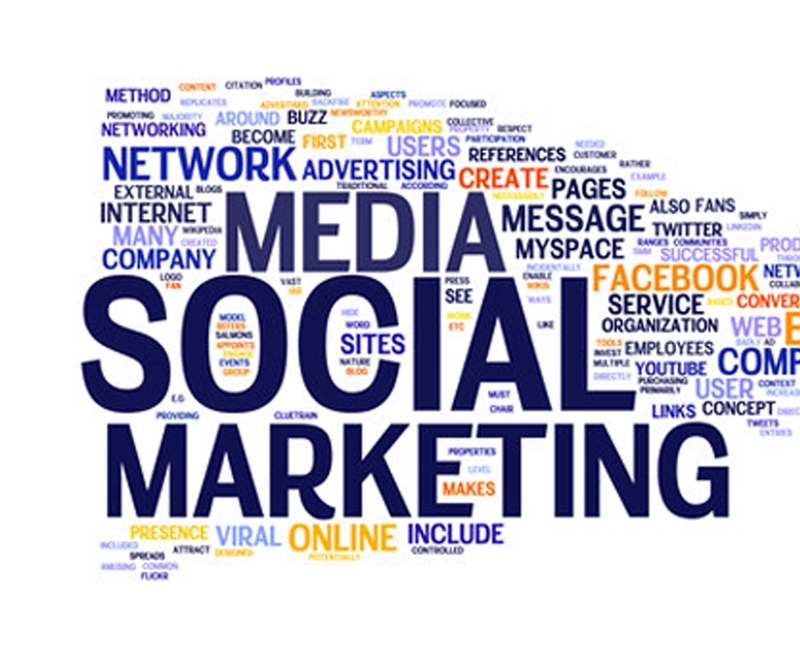 Marketers adopt this approach mainly to boost business rather than enjoy online social interaction. It may not work very well if the marketers lack a growing number of friends or contacts who would add them into their Facebook clique. It is best to have a specific business page while keeping a personal profile page to socialize with personal contacts to build strong relations which may help gain some support for the business. Facebook business-intended pages are unlimited in number with customization potentials and unique URLs. They can be designed to be user friendly to encourage more web traffic if meticulous thoughts are put into its design before execution. Smart online marketers today are adopting a personal profile to stay connected with personal contacts such as family and friends while ramping up their business page to keep others informed of their online business to garner support for growth. This approach is also favorable with Facebook as the terms and conditions of use are adhered to correctly. It is possible for personal contacts who might be interested in the online business activities to make enquiries or show their support with some sales transactions, especially if there are freebies offered or a true value of the business offering is identified. With the proper Facebook accounts set up, online marketers need to pick up some good tips in generating successful Facebook marketing to establish and grow their business. One of the important approaches to a successful Facebook marketing strategy is to always respond to everyone who writes on the Facebook page. Hence, a close and frequent monitoring on the Facebook wall is crucial to reply all questions, comments, complaints or messages regarding the business. It is advisable to link all published content to the business page so that readers would be able to view these easily. 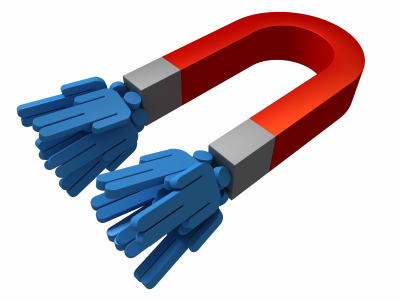 Blogs should be automatically summarized with a link to the business Facebook page. Similarly, Twitter accounts can be linked to the business Facebook page. Facebook ads for the business can be placed strategically besides posting pages to reach a wider audience. Facebook ads are free and enhance Facebook marketing easily for better outcomes. The Facebook page must be designed attractively with proper colors to attract more attention to more traffic. It is also essential to post relevant and interesting articles that would draw more traffic to the Facebook page to keep followers interested and eager to find out more about the business. Facebook Insights offer a great tool to discover the most effective updates that would boost readership numbers. Unique posts would attract more ‘Likes’ on Facebook which augur well with top search engines for a higher page ranking. Huge attention can be secured with a high ‘Like’ on Facebook. Interesting offerings such as sweepstakes and exciting online game would inspire followers to click the ‘Like’ button. The primary goal of Facebook marketing is basically more sales to boost income or profit for the business owner or marketer. It is important to see monthly sales targets to check on the progress or welfare of the business. Online marketing campaigns and strategies may need changing if the monthly goals are not achieved. The marketer may want to set up a special business or a brand Facebook group that allows questions and online chat among followers and potential leads. This platform can accommodate special discounts and promotional offerings for interested business supporters besides getting better acquainted with customers and convincing potential leads to become customers. Securing more customers and establishing loyal customers for the business is another essential business goal via Facebook marketing. It is imperative to keep the Facebook profile updated regularly, especially when business changes come about. The profile page must be updated to reflect these changes to keep customers and followers informed. This would help all parties to stay connected with the business so that none would be confused or frustrated with the business administration. A continually updated Facebook page keeps it fresh to excite readers who would keep coming back for more. This is a crucial goal with Facebook marketing; consumers must keep coming back. Another goal is to captivate current followers to become the business spokespersons automatically. 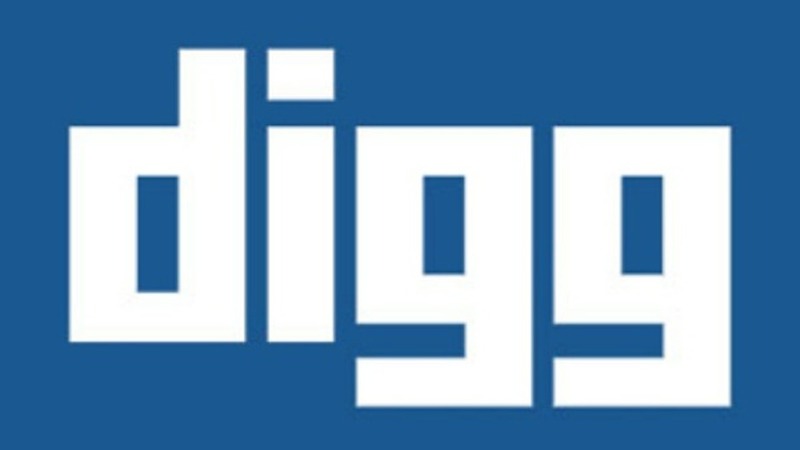 Unique and exciting contents on the Facebook page that delight readers would automatically compel a sharing or forwarding of the information to new circles of contacts in the business. This is free advertising for the business with a high credibility as it is executed by followers who now believe and support the business.